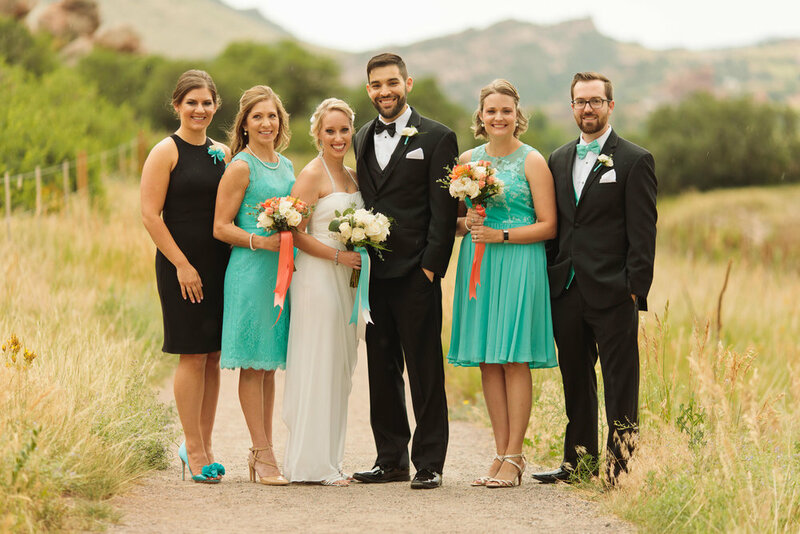 Next to Deer Creek Golf Course sets this Littleton wedding jewel. 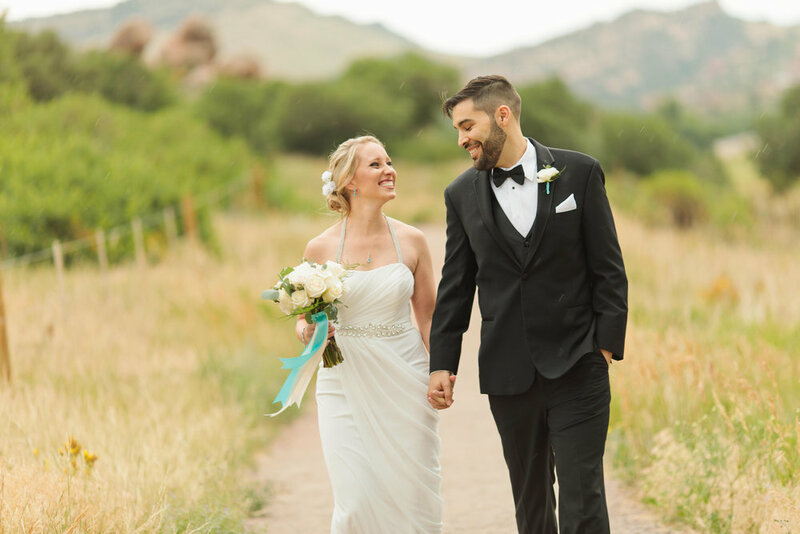 Ceremonies under the trellis, views of the Dakota foothills, and generous entertaining room are hallmarks of this popular venue. We began photographing weddings here in 2005 and are proud to be a continuing part of its story! Fitting photography smoothly in your wedding day is our speciality, and our partnership with Wedgewood assures we're in the loop with coordination decisions. When things change (like weather) we're problem-solvers who happily capture great images — no matter the challenge. When photography is delivered, you'll see 60-110 images per coverage hour, telling the story of the day when two families came together. Images are available for viewing and downloading, three weeks after wedding day (with 24 hour rush processing available). Family and friends may view the images as often as they like. It's easy for guests to order prints, canvases, and albums from the gallery viewing page. Visit our month-by-month Ken Caryl image gallery, HERE. The property has great portrait and group photo sites, but we also know several local parks nearby if you'd like to extend the average pre-ceremony photo time by at least one hour. Walking on grass and gravel will be required, so women should consider alternate shoes. We're happy to answer any questions, anytime!